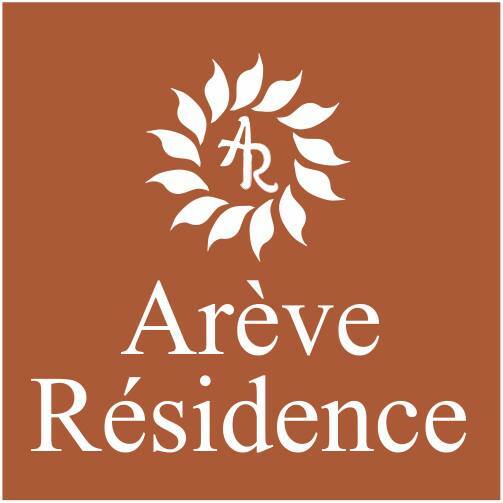 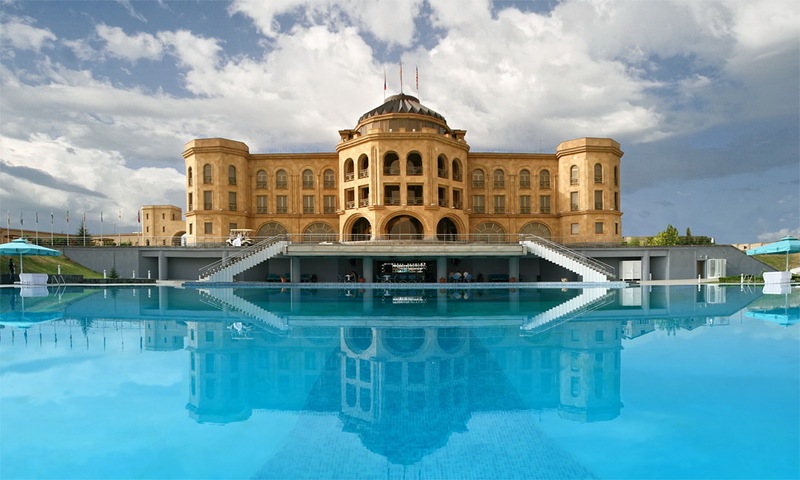 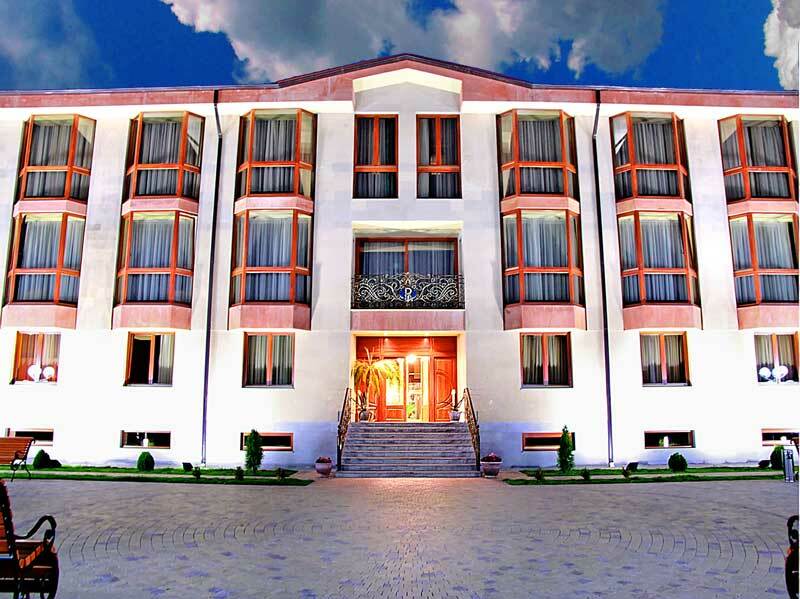 LATAR hotel complex is situated in one of the most picturesque places in Yerevan. 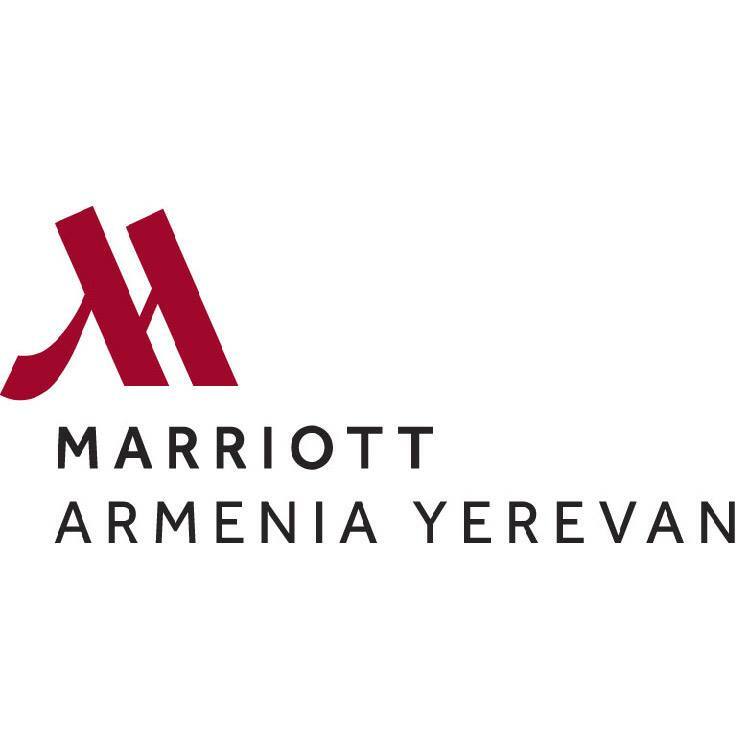 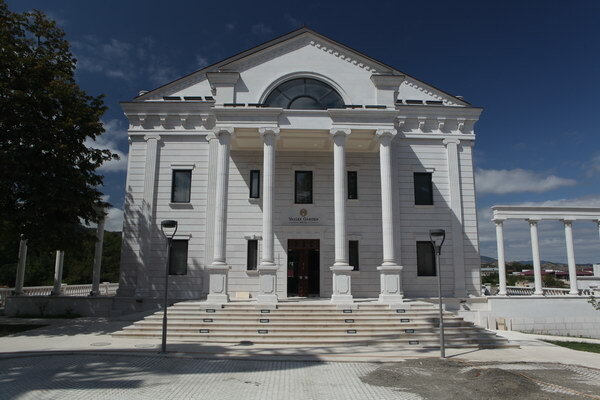 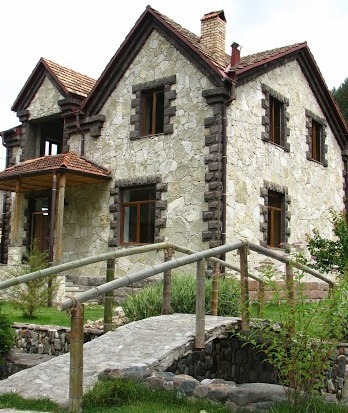 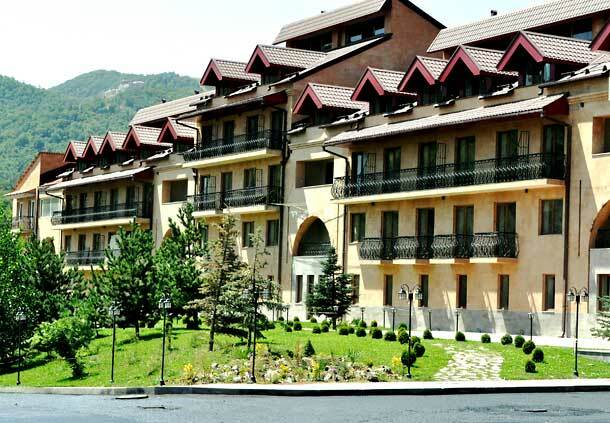 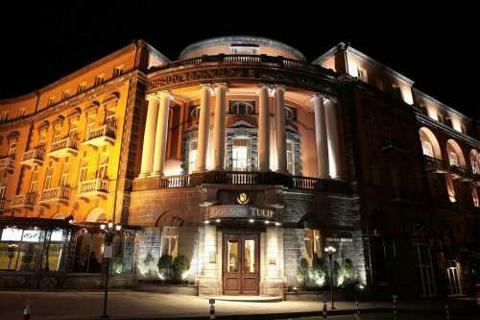 Marriott Hotel is situated in a small and cozy Tsaghkadzor town. 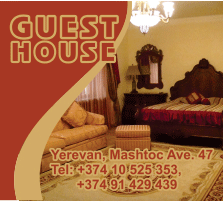 Golden Tulip Hotel Yerevan is a luxurious and charming hotel situated in the very center of Yerevan, only in 15 minutes drive (12 km) from the international airport Zvartnots.